Retha Jean Griffiths, 77, of North Versailles, passed away, Monday, January 28, 2019. She was born December 1, 1941 in McKeesport and was the daughter of the late John Edwin and Retha (Edwards) Hurley. She was a member of Highland Grove United Methodist Church and the Eastern Star. 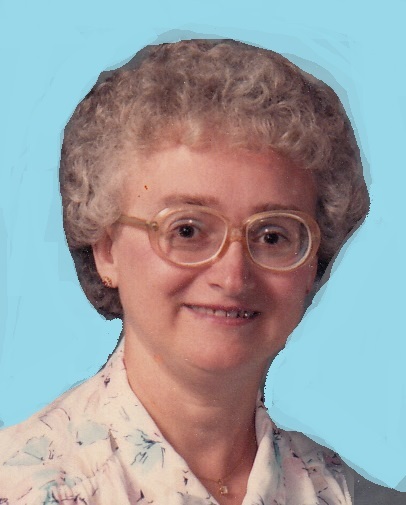 Retha was a Consumer Loan Accounting Clerk at the former Western Pennsylvania National Bank which later became Equibank. She was also a paraprofessional with the Allegheny Intermediate Unit. "Helen M. Magdic" || "Ronald E. Luehm"